We’re not just for couples! 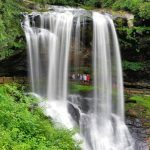 RomanticAsheville.com Travel Guide now covers 16 counties (90-mile radius of Asheville), so we feature plenty of places for all to explore. Find the best hotels, cabin rentals & bed and breakfasts. See many specials & packages. Browse our 850 pages and 3,000+ photos, updated daily with many new things to do. Get outdoors for waterfalls and hikes. 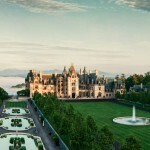 Tour Biltmore House and quirky museums. Drive the Blue Ridge Parkway and scenic drives. Explore downtown Asheville and friendly small towns. Sample local food, beer and wine. Enjoy!